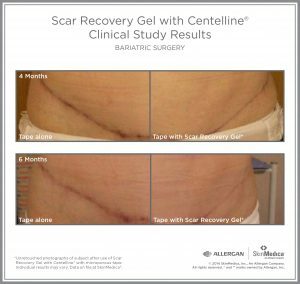 A synergistic complex comprising Centella asiatica, Bulbine frutescens and Oleuropein that helps minimize the appearance of scars to soften and minimize the appearance of red or pink scars. Call (312) 772-1133 to schedule your consultation today. We look forward to meeting you. Copyright © 2019 - The Art & Science of Cosmetic Surgery. All Rights Reserved.